Sign up now to enroll your children in our Winter Groups! United Services for Children offers group therapy sessions in a fun, camp-style format. The sessions incorporate physical therapy, occupational therapy, speech and language therapy, and aqua therapy. The groups are tailored for different ages, ranging 2 years through 12 years old. Sessions run Jan. 21 through Feb. 25, 2019. Must RSVP by Jan. 18. Children engage in the water with their caregiver during the group session led by an Occupational Therapist. Peer interaction, safety awareness, strength, body awareness, motor planning and water tolerance/exploration are important components of each group. Children and care-givers are instructed through fun activities and games that are designed to build upon developing skills and carry over outside of the group. 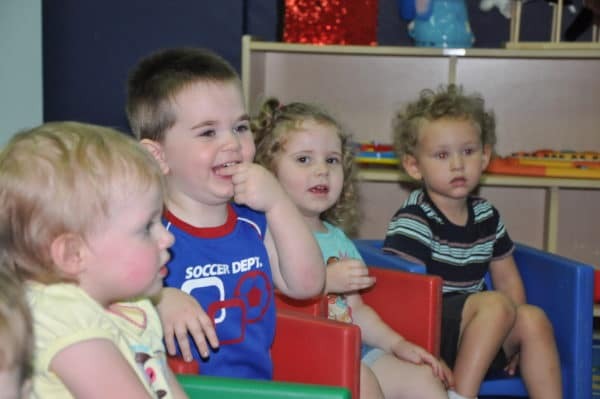 Social skills group can help your child improve interactions with peers by addressing skills such as greeting others, listening, joint attention, playing with others in a group, turn-taking, sharing, conflict management, conversational turn-taking, personal space, zones of regulation, and making choices. Social skills group provides children with a supportive and relaxed environment to practice skills with peers and receive immediate feedback and coaching from therapists. explore foods along with strategies to expand dietary choices. The Toomey SOS Approach to Feeding is utilized with individual child needs addressed. Parents will be asked to support the group by completing individualized profiles for their child and bringing preferred foods to some of the sessions. Wee Write: Designed to introduce letters of the alphabet and numbers 1-10. The Handwriting Without Tears approach is used along with sensory integration principles to focus on gross motor postural skills and fine motor skills for efficient grasping patterns addressed. Writing Explorers: Designed for children who can identify upper and lowercase letters and numbers and are beginning to write uppercase letters. 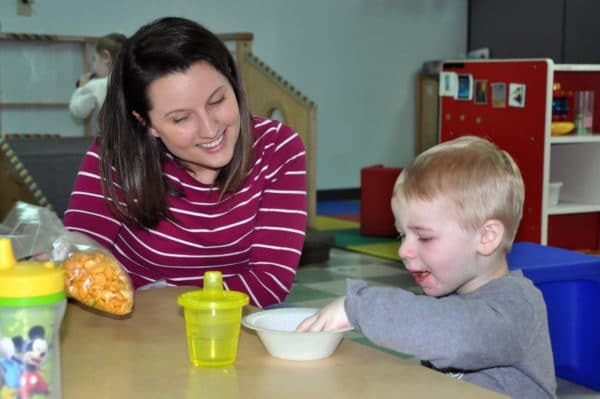 The Handwriting Without Tears approach is used along with sensory integration principles to focus on gross motor postural skills and fine motor skills for efficient grasping patterns addressed.